Railway sleepers are a versatile and unique feature that are becoming ever more popular in landscaping design. 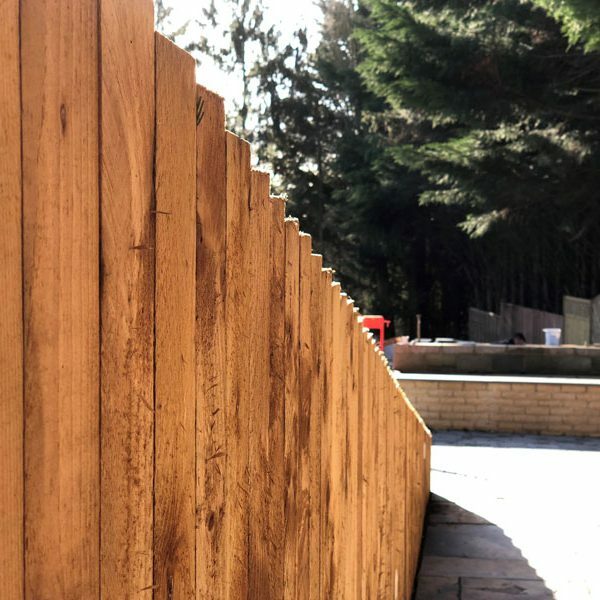 Wooden sleepers have found favour in outdoor environments due to their rustic, weathered appearance that complements the natural elements of a garden. At Naybur Brothers, we stock a wide range of garden sleepers, ready for supply and delivery across several counties. These one-of-kind additions are found in gardens across the UK, and are used for both practical and decorative purposes. 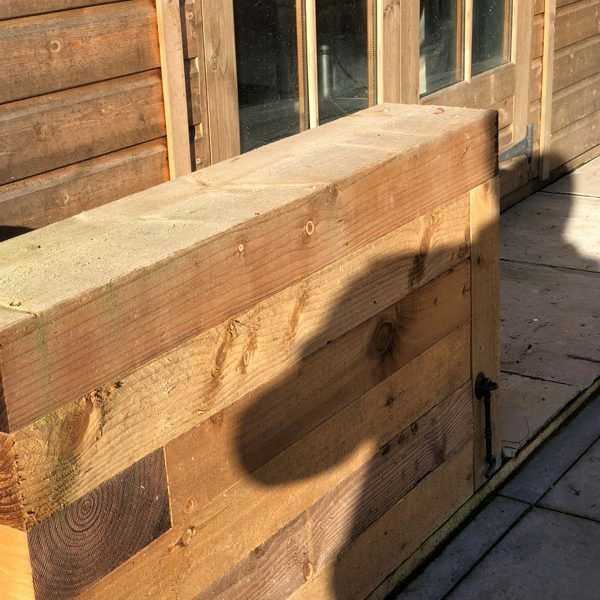 The main draw of railway sleepers is their flexible function, and are used to create raised flowerbeds, feature bordering, steps, retaining walls, and pond edging. Our specialists supply both new softwood sleepers, and reclaimed sleepers depending on how aged your prefer them to look. With 70 years’ experience in the industry, Naybur Brothers Ltd should be your first port of call for any and all landscaping products. Get in touch today – we serve a wide area, including Potters Bar, Enfield and Barnet.